The Robert Marc Collection is crafted with high-quality materials such as zyl (Italian acetate) and titanium. Robert is known for layering contrasting and complementary colors and patterns to create depth and glamour in each frame. 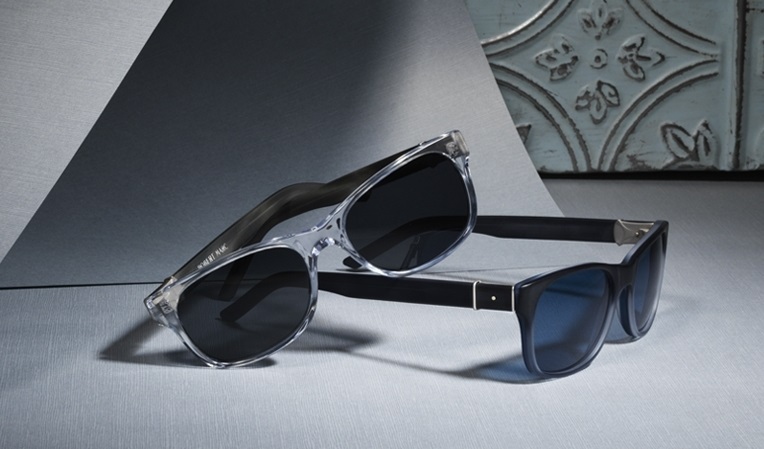 While each frame is unique, Robert Marc’s seasonal collections are themed, reflecting Robert’s artistic consciousness and imagination.